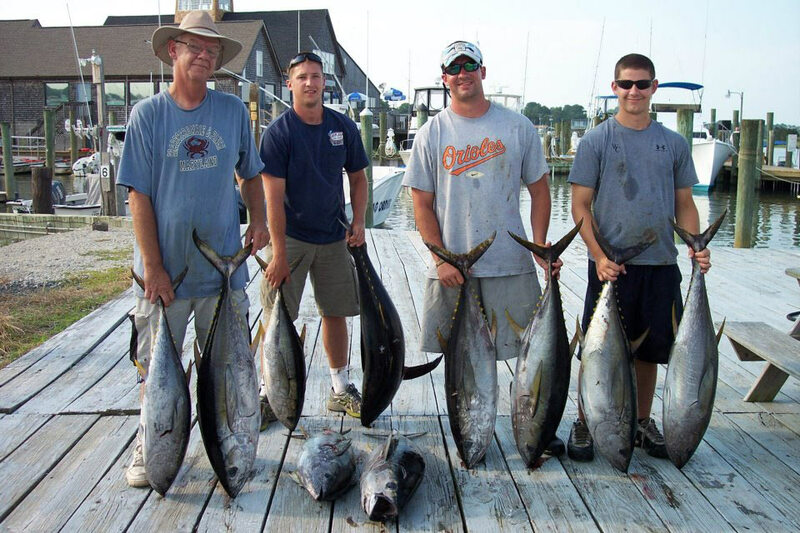 Wachapreague, Virginia is the gateway to some of the best fishing action anywhere on the East Coast. 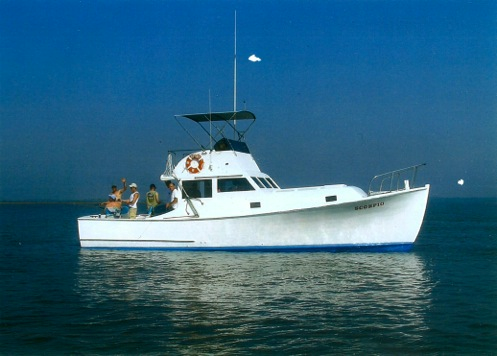 There are yellowfin, bluefin and big eye tuna, wahoo, dolphin, and a variety of sharks such as mako and thresher. 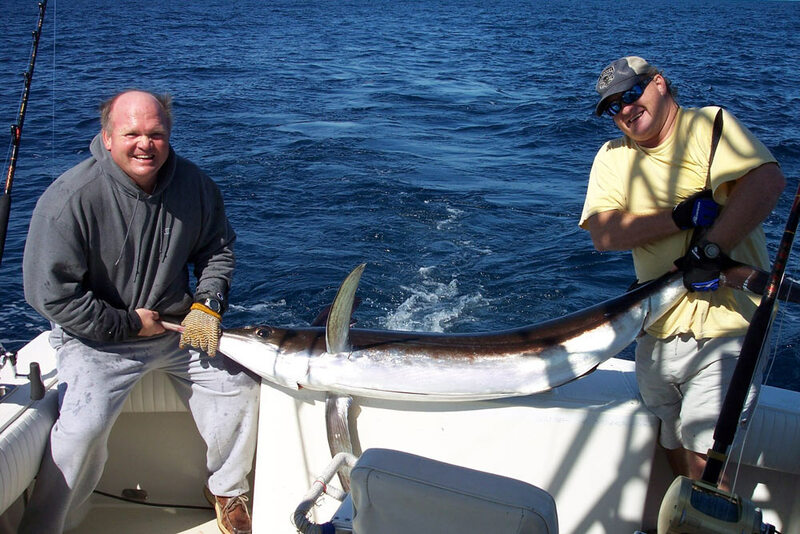 Nearby canyons provide exciting action with white and blue marlin. Near-shore and in-shore waters abound with a variety of flounder, seabass, tautog, bluefish, rockfish, and speckled trout. 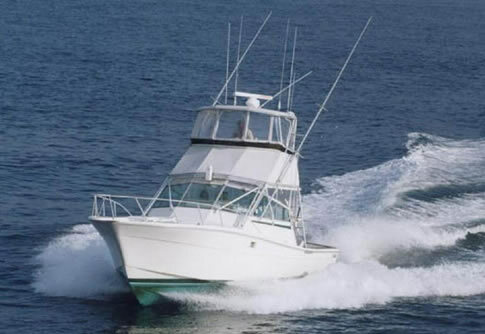 Charter a boat and see for yourself. Call or email for cash discount pricing.